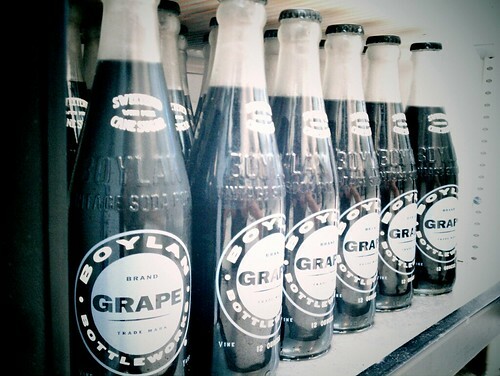 Back in early 2010 we found a distributor of some of the finest all-natural, cane-sugar sweetened, soda from New Jersey based Boylans Bottle Co. When their supplies of Boylans dried up, we were left with bottled water in our fridge and Jaritos. 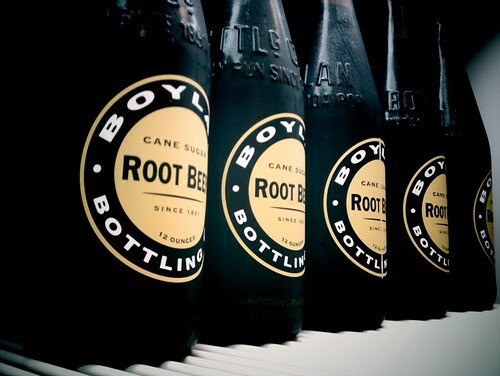 We love us some Jaritos, but they simply don’t compare to the clean taste of Boylans offerings. Do we have some news! 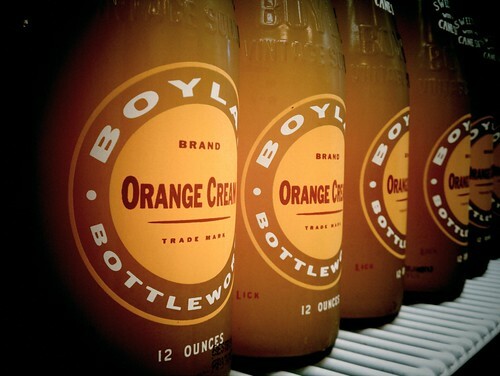 Right in the middle of summer, we’ve found Boylans new distirbutor and the fridge in the shop is stocked (at the moment) with Root Beer, Orange Cream, and Grape. We sell it for $2 a bottle (tax and CRV are included). Bottle opener supplied by New Belgium Brewery located on the side of the fridge.